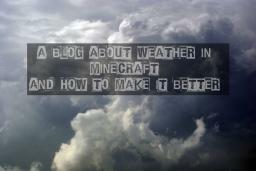 A Blog About Minecraft Weather! How to Improve! 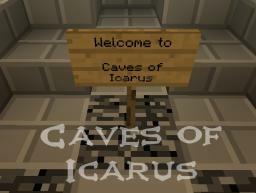 PvP: How to be the best!